As part of The Resistance Community Event, there will be a rotation of new featured game modes available in Call of Duty: WWII. Activision has released the schedule in a new website. 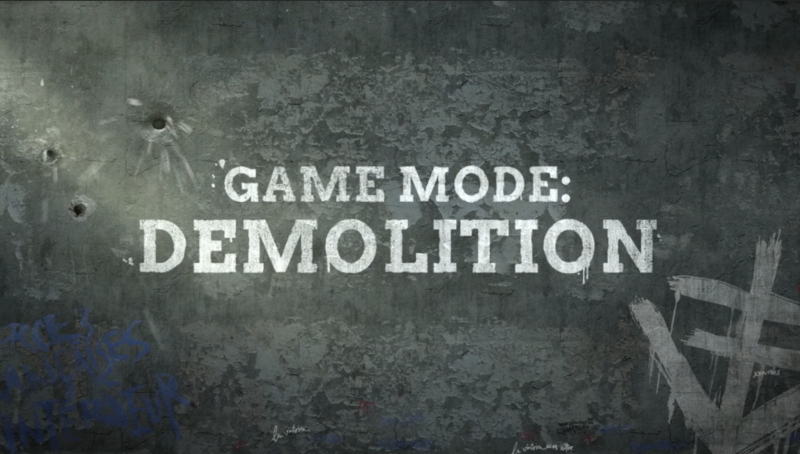 The new modes being added as part of the event include Demolition and Prop Hunt, alongside the return of Gun Game. More information on The Resistance Community Event is available here. nice post that you have been shared with me I have really thanked you to share knowledge.